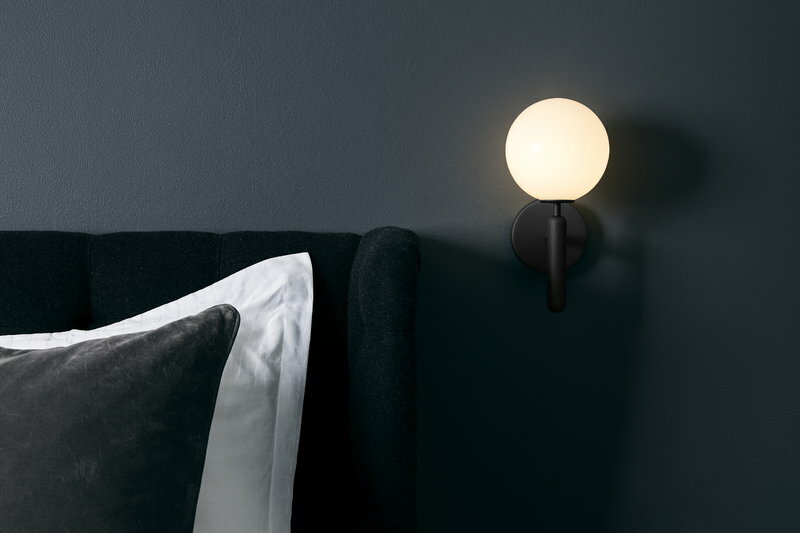 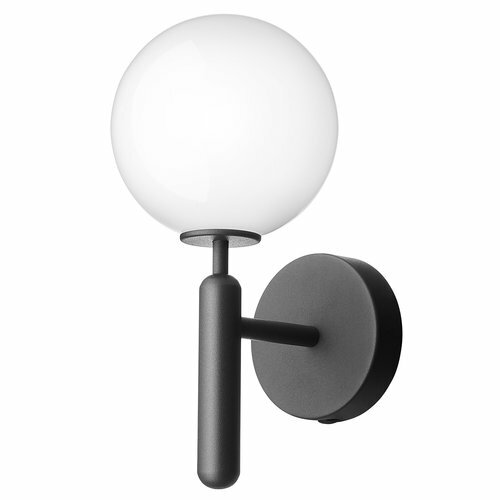 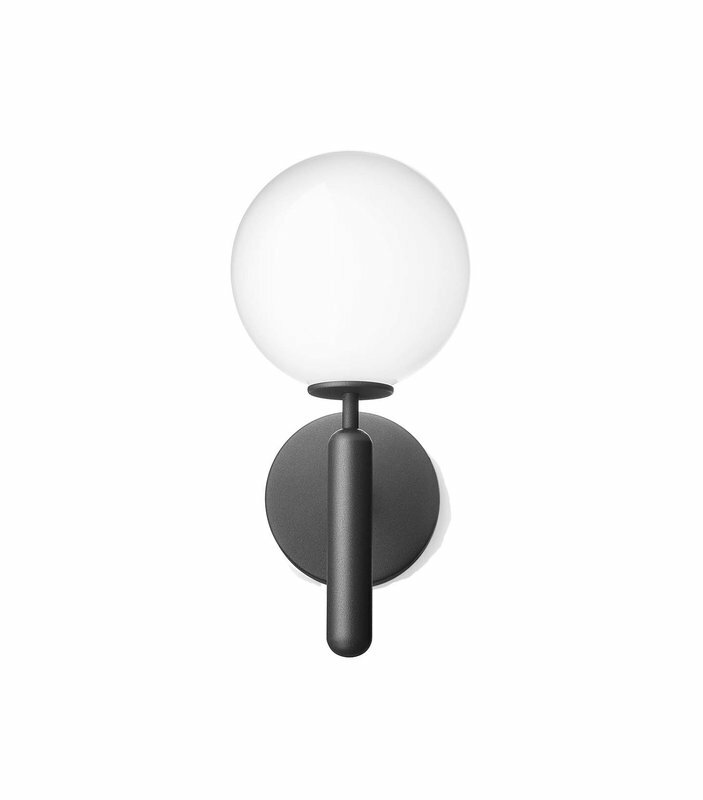 Miira wall lamp by the Danish design brand Nuura catches the eye with a beautifully shaped glass dome that casts an atmospheric light on the wall. 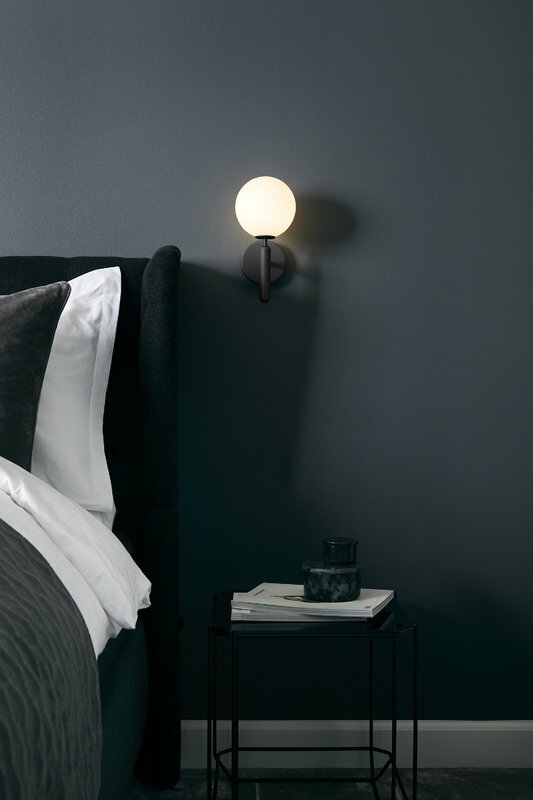 The most essential element of Miira collection, designed by the awarded lighting designer Sofie Refer, is a small round glass shade that filters the light in a smooth, harmonious way. 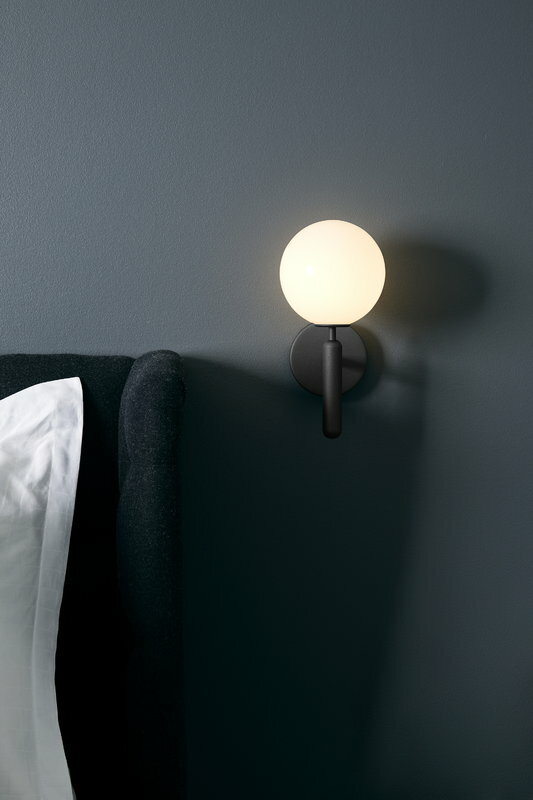 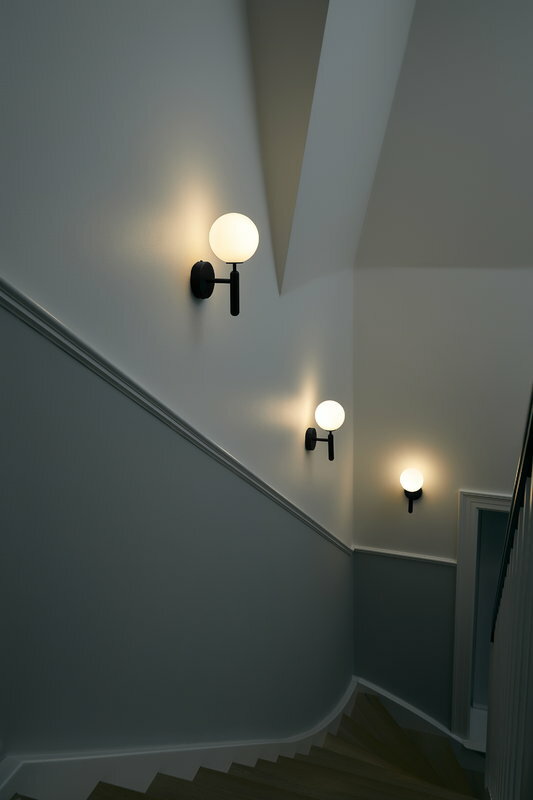 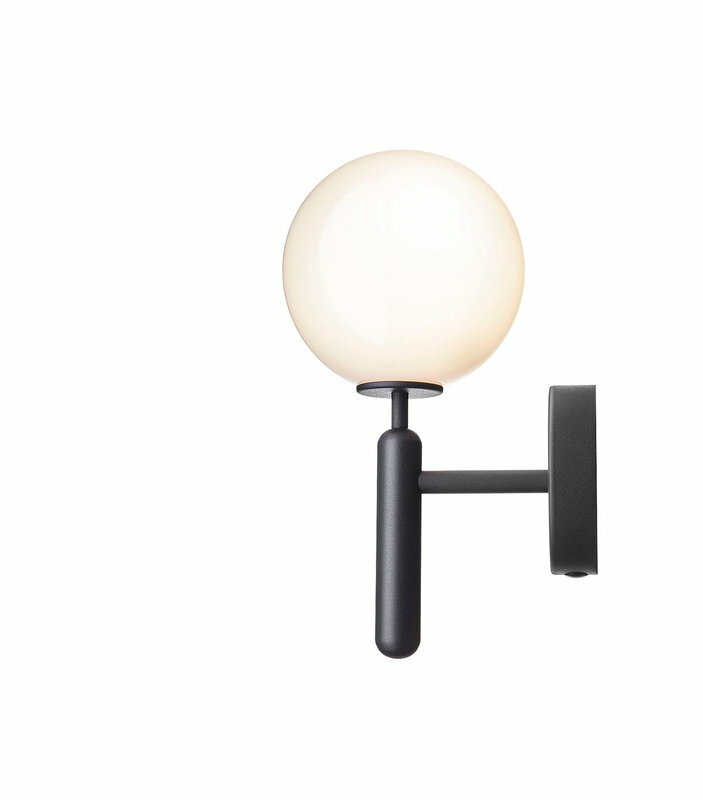 The lamps of Miira collection combine timeless Scandinavian design with fresh, modern minimalism that fits easily to domestic as well as public environments.